Increasing standards for safety around the world now call for segregation of passengers and pedestrians from cargo handling and other ship related activities. The surge in demand for cruise and ferry capacity has been driven by higher standards and lower costs on the vessels. Ports serving these vessels need to offer a convenient and comfortable terminal with modern facilities. It is now becoming necessary to provide access that is suited for use by disabled people in wheelchairs and other users, such as pushchairs. The inclusion of gentle slopes that will satisfy this requirement can be challenging when the tidal range is significant. Any passenger berth must be easily accessible from the sea to enable quick berthing and it must be sheltered to avoid excessive vessel movement. A marine petrochemical terminal is dependent on ship handling and yet the berth is often only a small part of the overall project. The ship to shore interface is critical both in terms of safety and for a clean, efficient terminal operation. Hull shape and position of the cargo manifold have to be taken into account, and these can vary considerably, particularly on gas tankers. 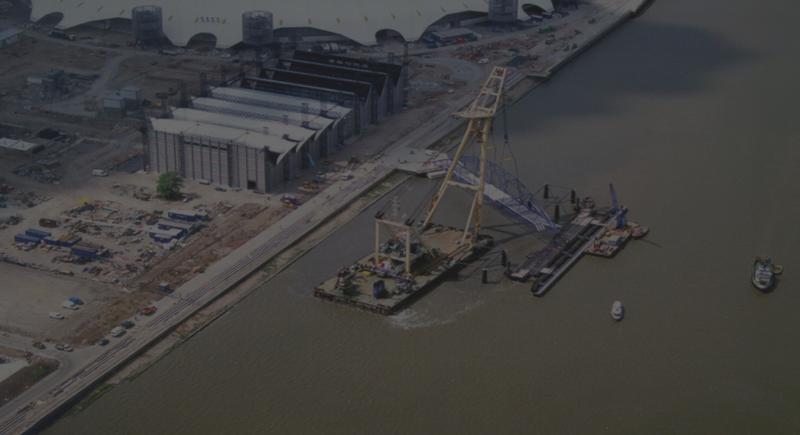 Berth designers must be aware of geotechnical and hydrodynamic conditions as well as the performance of existing structures and vessel characteristics. 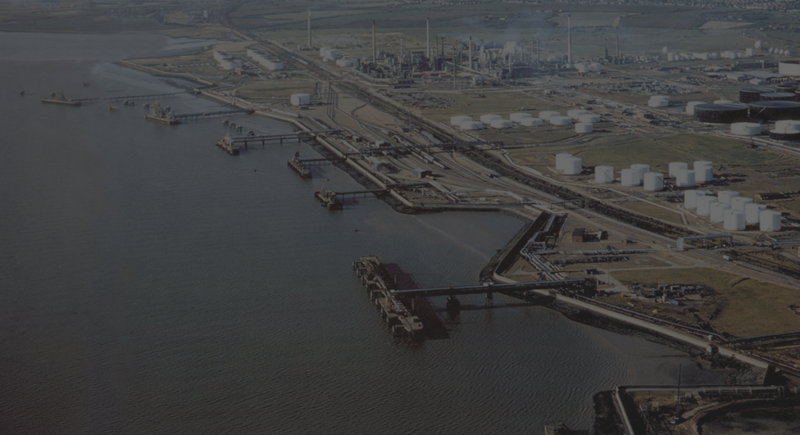 Beckett Rankine have worked on large scale oil and gas terminal projects, often bringing marine experience to a larger team with advice on jetties, breakwaters and harbour structures. Dry bulk materials are often shifted in large quantities and can be heavy. Material value may be low, often making it necessary to install effective equipment for a low price to make the project profitable. The terminal should have a balanced system to allow continuous flow with some spare capacity. Inflow and outflow rates will define the need for storage. Ship movements during handling may be less critical than for some other cargoes but a deep draught is often needed to accommodate large vessels. Beckett Rankine have advised on many bulk terminals, including innovative use of second-hand steel for a temporary load-out jetty, a converted bulk cement carrier berth and specifications for state-of-the-art iron ore export facilities. Speed through the terminal is often the key to success. Plenty of capacity is needed for ship handling and road/rail interface. An efficient terminal layout is crucial to the profitability of the operation. While operators may have different views on stacking heights and automated systems, there are several effective alternatives and choice of the optimum may depend on specific site restrictions. There is a vast array of specialised container handling equipment on the market and much of it is very similar. 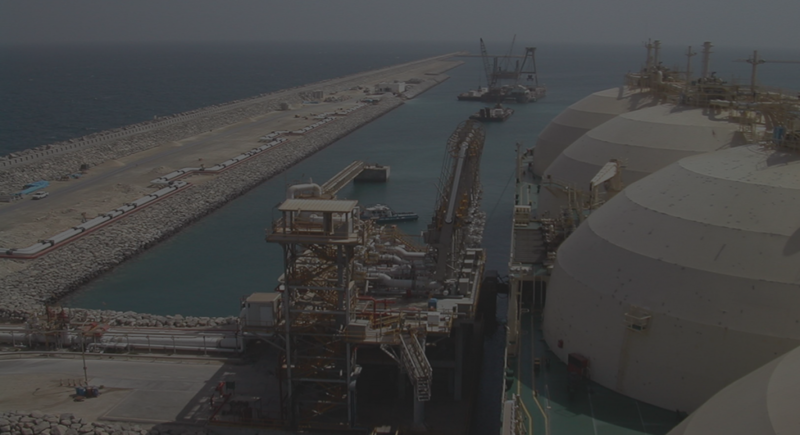 A clear specification is needed to ensure that components are suitable for the conditions at the port. Failure to understand this can lead to expensive mistakes. Security arrangements are becoming increasingly important. Customs and other regulatory requirements have to be accommodated. Multi-purpose berths handling general cargo are suited to small ports where the extent of containerisation remains limited. A wide range of diversified goods can be handled in this way. 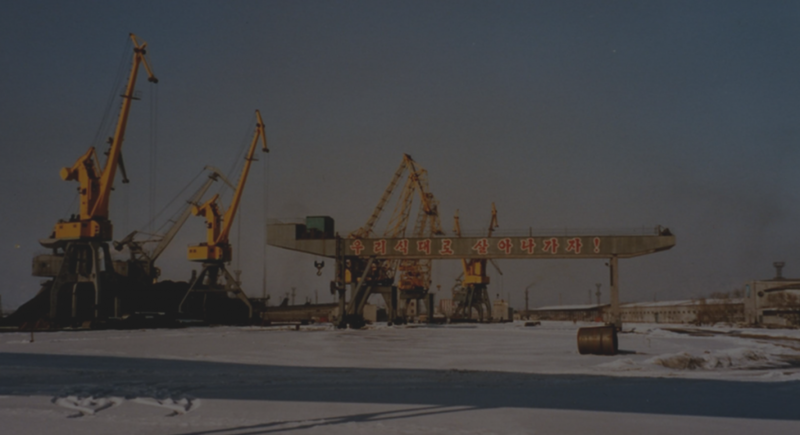 General cargo can be loaded and unloaded at the berth using mobile cranes or ships’ gear. Trailers are often used to transfer cargo to and from storage. These operations tend to be simple, particularly where the cost of labour is low. The alternative is the use of lift trucks to minimise the amount of labour used. Open storage areas or sheds are needed depending on the cargoes to be handled. Often multiple cargoes will be accommodated at the same quayside and it is preferable to have storage close to the berth in order to avoid double handling. The safety of Roll-on, Roll-off ferry services has attracted a considerable amount of attention following tragic accidents on ship-to-shore passenger bridges and vessel cargo doors. Stringent regulation and codes have to be adhered to, but don’t provide all the answers. 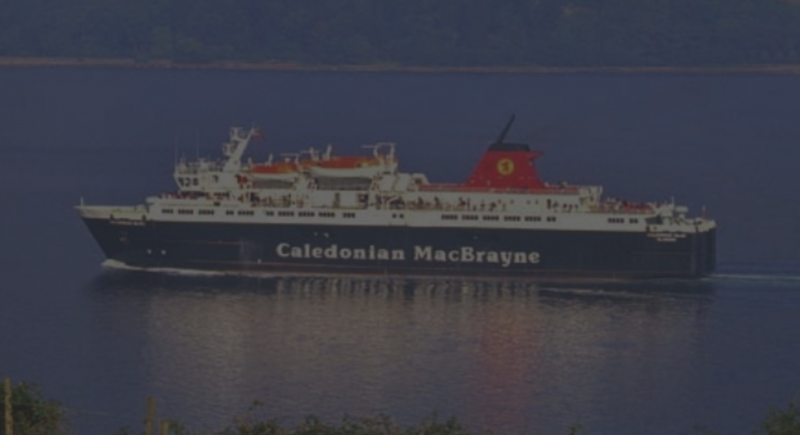 Time is crucial in the fast moving ferry market. Berthing and loading phases have to be kept to a minimum and delays avoided. Construction of upgrades and refurbishment works often has to work around tidal possessions with structures designed to suit. Vessel characteristics vary widely and there are compatibility complexities in combining high speed and conventional vessel on the same berth. 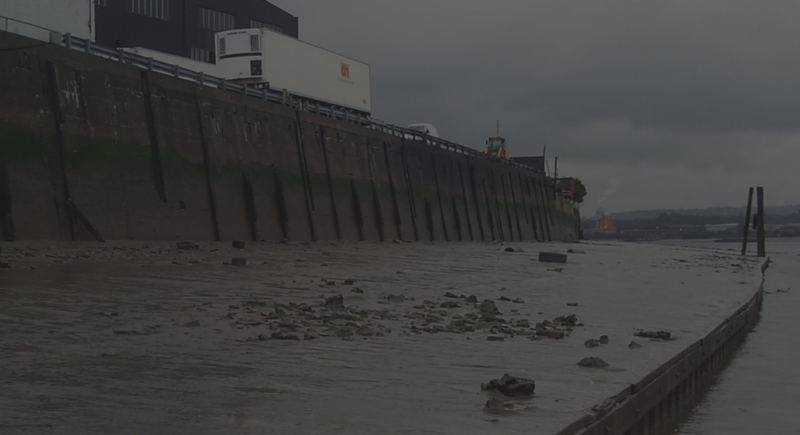 Beckett Rankine have designed ro-ro berths for some of the largest tidal ranges in the world. There is a constant need to upgrade ports and harbours with changes to meet the needs of seaborne trade, whether customers need conversion from one cargo type to another or shippers want to introduce bigger and faster vessels. Different vessel types can often be accommodated by re-fendering the berths or dredging the channels, but there is also a trend for larger ports to be developed at deeper water locations, with trade dwindling at the older ports. Many traditional ports are in areas of dense population with high land values. The popularity of waterside sites for commercial and residential development makes conversion away from port use an attractive proposition. In changing from cargo handling to commercial or leisure use, it is worth having specific attractions for visitors to focus on, for example historic ships or refurbished cranes. Small craft need safe and secure berths or moorings with easy access to the shore. There is an increasing requirement for walk ashore pontoon-based berths for small craft. Navigation and safety issues need proper consideration. 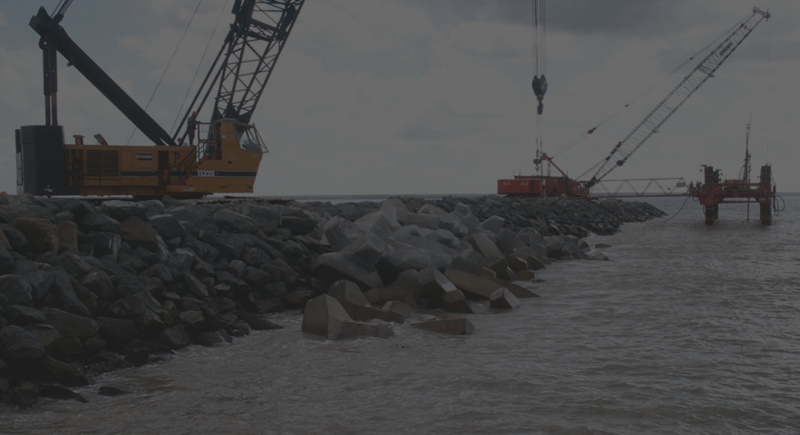 Facilities required are site specific and can vary considerably, particularly marine aspects such as dredging and wave protection. Integration of suitable marine and shore-based facilities is essential to make the project work, whether this is to provide adequate operating areas or revenue generating activities. 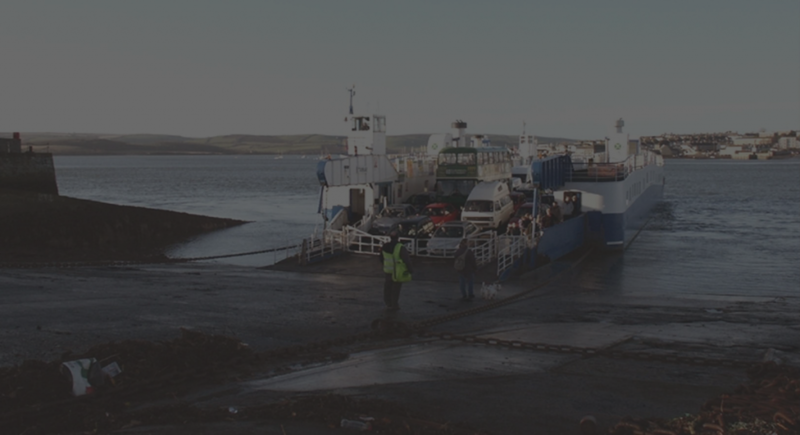 Beckett Rankine have designed small craft facilities at island, river and coastal locations to accommodate yachts, fishing boats and lifeboats. When starting to develop a completely new port it is essential to consider how the progressive expansion can be planned to ensure that the selected site is a successful port in the longer term. 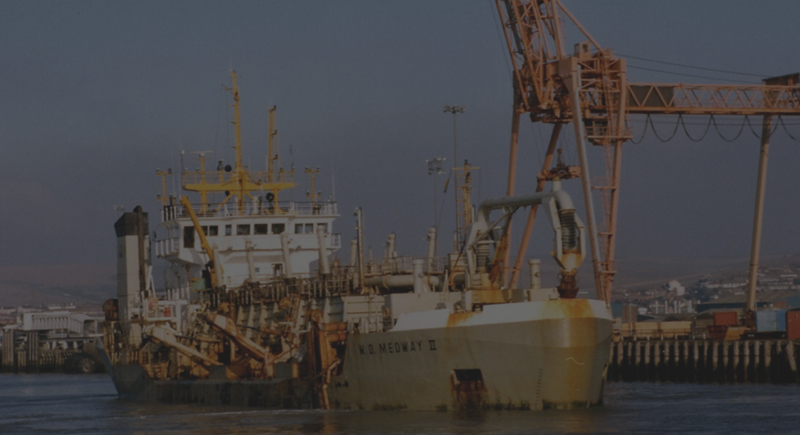 Further development of trade often results in ports being modified to accommodate different vessels and commodities. Ultimately trade can move away to deeper water sites and the old layouts can be redefined for other uses, such as commercial or residential. Optimising the positioning of marine structures requires detailed consideration of the hydrodynamic conditions at that location. Even small changes can have a significant effect on the local wave climate or siltation pattern. The shore-side layout has to be planned to enable delivery and evacuation of cargo (and passengers) commensurate with the capacity to service vessels at the berths. Ships of all types need a secure structure to berth against. In deciding on the form of a berth, factors such as wave reflection and soil conditions have to be considered as well as just the cost to construct. Berths offering a similar function may be in various forms at different ports around the world, because they have been built to suit the particular conditions and to make use of the materials that are readily available. 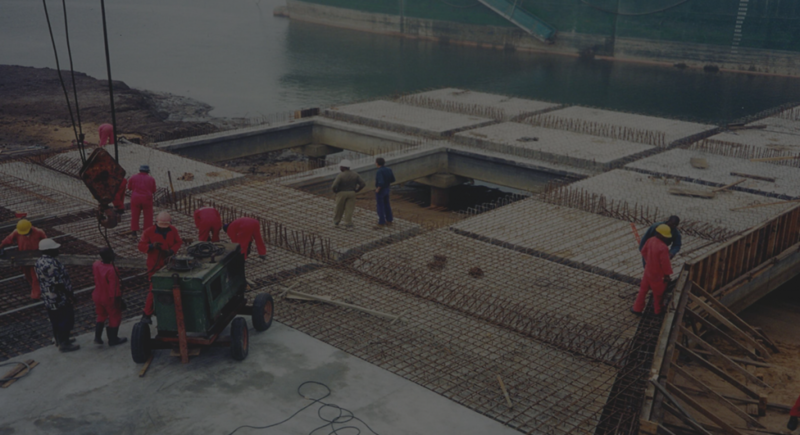 Steel and concrete are commonly used, either for open piled jetty or dolphin structures as well as solid quay walls. High quality workmanship is essential to avoid early deterioration. Fenders protect the structures and have to be designed to suit the vessels, often using a combination of rubber, steel and timber. 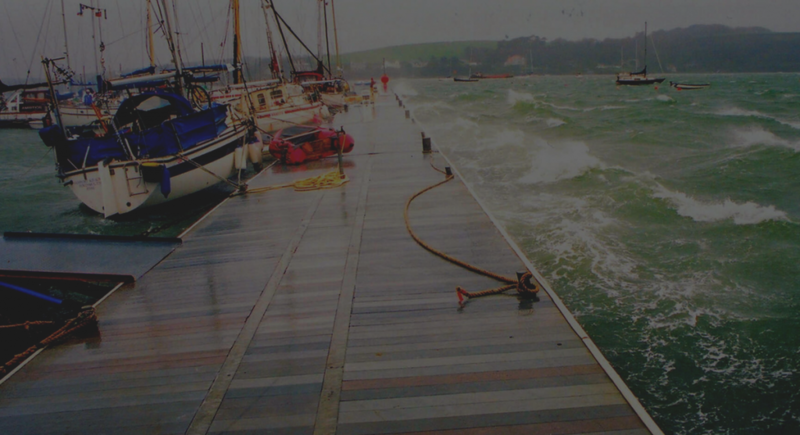 Piers are used to transfer passengers to and from boats and safety is of paramount importance. Floating pontoons and long brows are often used to accommodate water level variation. Attractive, desirable and convenient piers generally cost more but innovative design can help. For example use of radial arms can avoid the need for piles. 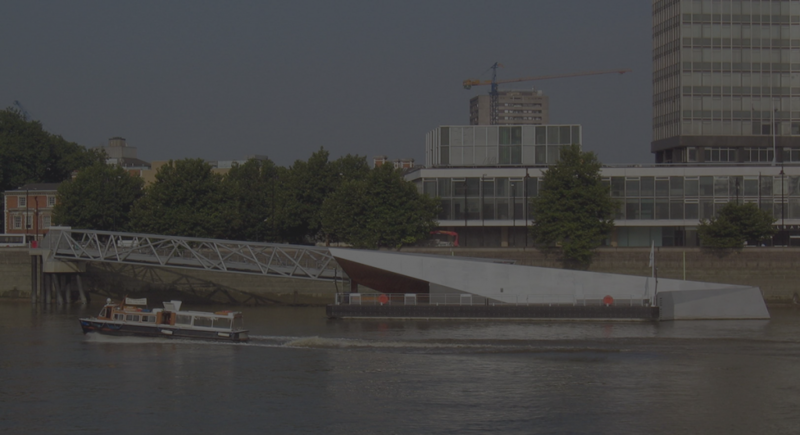 Beckett Rankine have designed more piers on the River Thames than any other designer. Historic piers add to the maritime heritage but these may have been constructed from a variety of materials and need considerable care when upgrading to modern standards. t is often necessary to berth ships at places that are not naturally protected. A safe haven has to be created to provide calm waters, even in stormy seas.Breakwaters are the very essence of harbour engineering. Design and construction can create a considerable challenge with substantial structures needed to keep out the waves. Traditionally masonry structures have been built in a solid form on a prepared base, sometimes of considerable dimensions. In most cases this approach is now found to be too costly and new breakwaters tend to be made as “rubble mound” structures, using large rock or concrete units.Floating breakwaters can help to calm small waves at small craft harbours but are ineffective for large-scale work, particularly for longer period waves. Many waterfront walls have been constructed, not only in harbours, but also along riverbanks and coastal foreshores. These are usually long-term structures, built to last, as part of a wider flood defence strategy. Special consideration must be given to structures in the marine environment. The structure will have underwater elements having to withstand an often-hostile environment. However conditions may be even more severe above the water line, particularly in tidal zones, with corrosion to steel and deterioration to concrete and other elements. Structural deterioration or undermining may necessitate some form of refurbishment. Modern specialist materials and techniques can be used to repair many problems. Change in use, perhaps from port activity to residential or commercial, is often the time for refurbishment with the expectation of significant extension to usable life. Shipping lines are progressively increasing vessel sizes in order to improve efficiency. This calls for greater water depth in ports. The trade will go elsewhere if facilities are not provided to welcome bigger vessels. Types of material are critical to the cost of dredging because different techniques and equipment will be needed. The cost of removing rock is substantially greater than the dredging of sand. 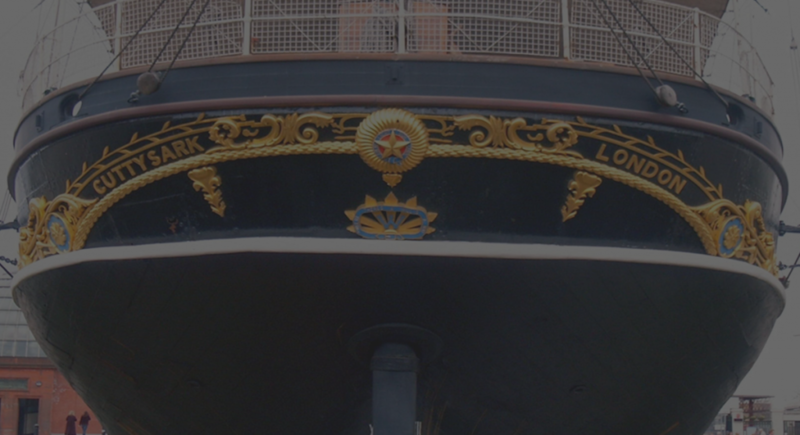 Properly supervised hydrographic surveying is crucial to ensure that the correct water depth is provided and that the contractor is paid correctly for his work. Environmental issues have to be considered in advance of dredging and proper planning must be put in place to ensure that adequate mitigation measures are followed. Re-use of dredge spoil for land reclamation is often considered to be beneficial. Pontoons are increasingly used for berthing yachts and other small craft as the users welcome easy access to the shore. Secure moorings are needed with adequate allowance for differential movement in waves or tidal flow. Heavy-duty pontoons in steel or concrete are used for ro-ro interface and sometimes can be mobilised at short notice.